Reason It Was Shelved: After the critically acclaimed Voodoo, D'Angelo set to work on his third album, James River shortly before his hiatus from the industry and a number of personal issues. The album's status has been brought up on numerous occasions, with Questlove stating in 2011 that it was "97 percent done" but with his return to music, James River is reportedly close to completion now. Why We'd Kill To Hear It: Voodoo had women ovulating and critics hailed it as his masterpiece. 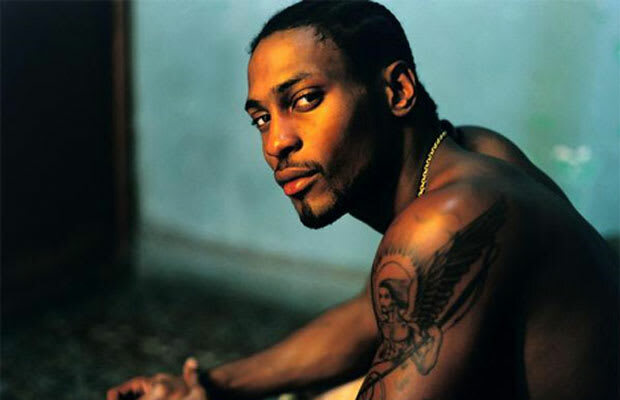 D'Angelo had many waiting for a follow-up, but one of music's most ethereal voices lost his path because of drugs and legal issues. He's recently sobered up and looks as focused as ever on his music, which is good for all of us.